The shooting might be less tactical, but that doesn't mean it has to be less entertaining. Let's take a look at the arsenal Starbreeze Studios has cooked up for next year's Syndicate reboot. Sure, I'll miss the sublime combination of shooting and real-time tactics from the Bullfrog original, but I have faith in Starbreeze Studios, the developer that brought us two excellent Chronicles of Riddick games as well as The Darkness, to deliver a game that's just as entertaining. Looking through the array of weapons they've got lined up for us, I'd say they're on the right track. Gauss Gun, Indoctrinator and nuclear hand-grenade, had better be in there somewhere. Not possible given that Sydnicate 2012 is set in 2065, Syndicate is between 2150-2200 and Syndicate Wars somewhere around 2300. I'd be happy if they just crammed it full of nods to people who actually knew about the old Syndicate games before the reboot came along. As a matter of fact, if they manage to wedge in a scene (a la C&C: Renegade) that shows the old game as a in-game interface in the new game I'll pre-order it today. Are there role playing elements? 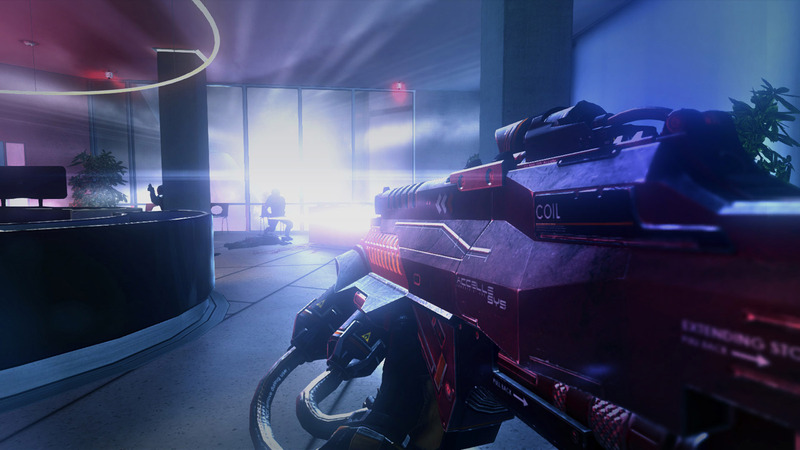 Looks like a sweet Deus Ex HR clone.. I was most captivated by her voice. 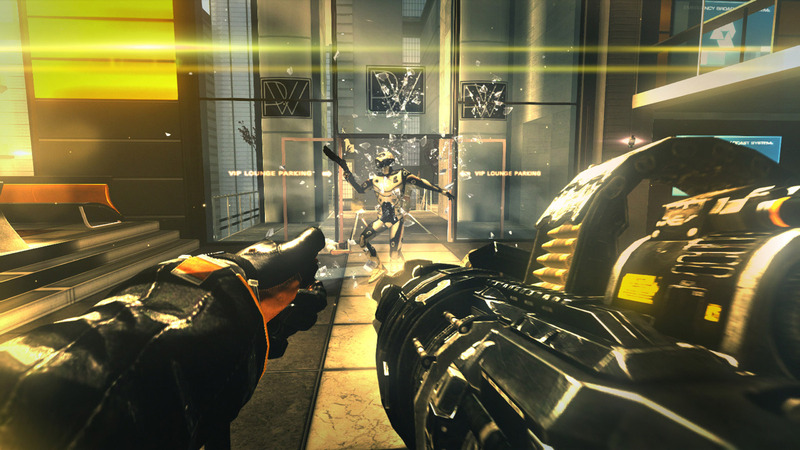 As mortally offended as I am by the concept of Syndicate as an FPS, I know I won't be able to resist checking this out. It looks really nice, the only wildcard is whether it plays well or not. No matter how much I try to hate on this game, every video I've seen, especially the recent coop gameplay one, has thrilled me to my frilly knickers. When I win lotto and finance my own game (FPS remake of The Chaos Engine) I going to have one design rule. No generic M4 carbine type weapon or shotgun type weapon. There's always that, cool pistol, standard gun set, interesting top tier guns thing in sci fi FPS games. It's science fiction! Lets mix things up! Dude if i win lotto ill finance your Chaos Engine remake, bitmap bros all the way! where's the plasma lance and trigger wire? to see all these bullet cartridge based weapons makes me feel like it's a big step backwards even if it is a prequel.